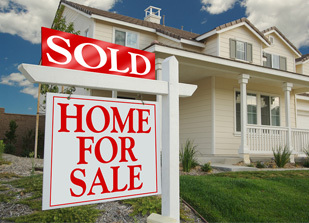 We help realtors educate themselves about a house which allow them to address client questions when viewing a home. 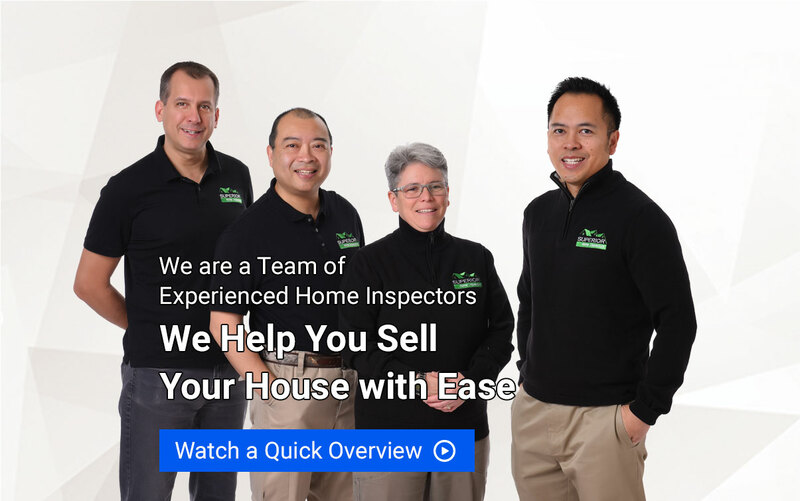 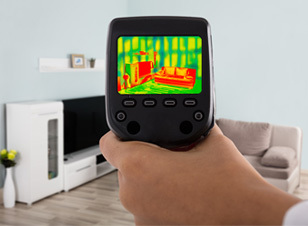 Our Home Inspectors are a diverse team of fully certified professionals known for their expertise, and technical know-how. 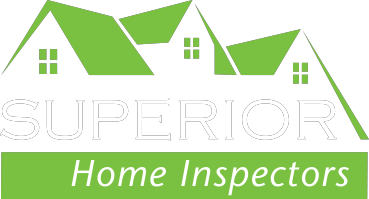 “Thank you for your thorough inspection of our future home” See what our satisfied clients have to say.